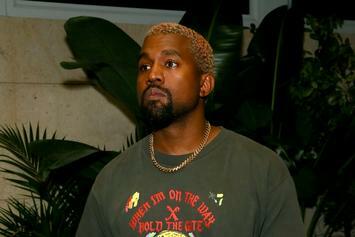 Kanye West was the surprise guest at the "Skins" release party. 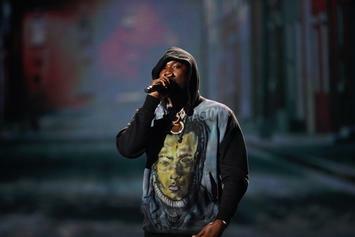 Meek Mill performed at an L.A. nightclub hours after highlighting the BET Awards. 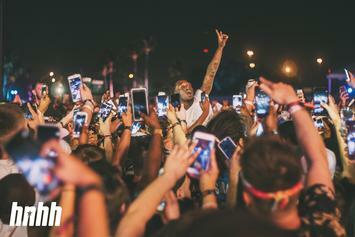 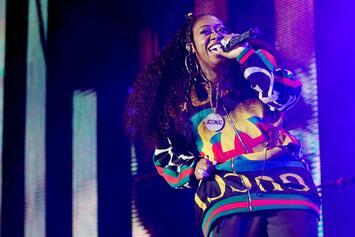 Rolling Loud 2018 was full of surprises, great performances and lots of mud. 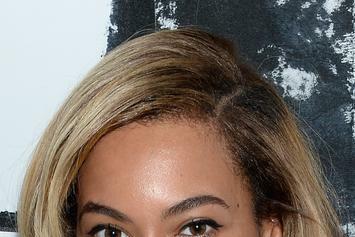 Beyonce secretly out here making dreams come true. 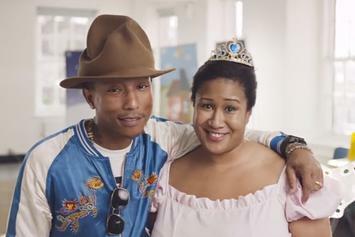 Watch Pharrell put a smile on the face of a young teacher after surprising her in class.